Rocky Cliffs Of Fagaras Mountains In Fog. Fantastic Atmosphere.. Stock Photo, Picture And Royalty Free Image. Image 93112287. 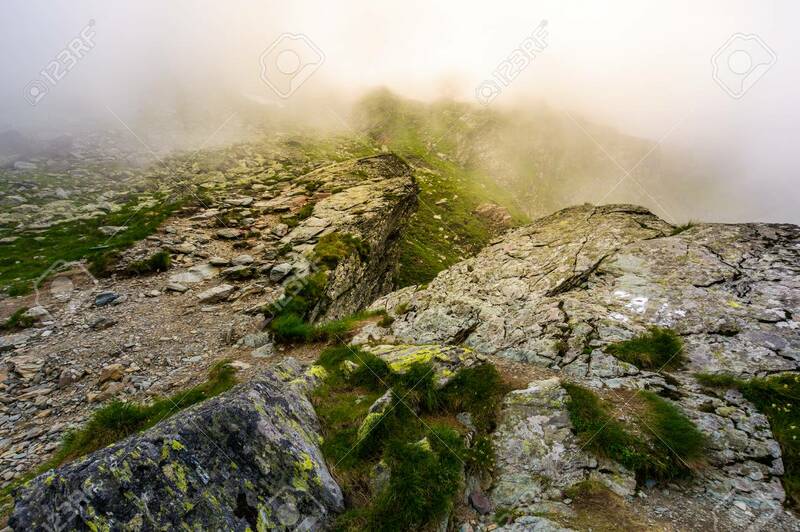 Stock Photo - rocky cliffs of Fagaras mountains in fog. fantastic atmosphere of mysterious scenery of Romania Carpathians in summer. sun is shining behind the haze. rocky cliffs of Fagaras mountains in fog. fantastic atmosphere of mysterious scenery of Romania Carpathians in summer. sun is shining behind the haze.